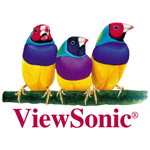 Viewsonic, a US-based purveyor of various display technologies and mobile products, teased its "Touch and Connect" series prototypes today, reports Engadget. The Walnut, California manufacturer teased several products, perhaps the most stunning among them being an Ice Cream Sandwich powered "tablet" with a (are you ready?) 22-inch display. 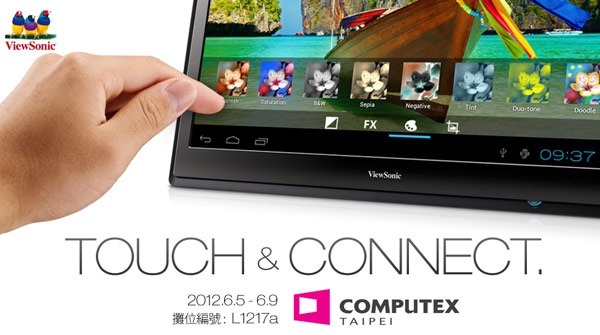 With such a gigantic display, this tablet will certainly blur the lines between monitor, tablet, and television display. ViewSonic seems to be fine with such ambiguity however, having lovingly labeled the device a "smart business tablet monitor." While approximately zero details were revealed by today's teaser, more information should be available at Computex this June.